 "Human Capital Ventures take the time to understand our organisation in great depth and always represents us fantastically (and accurately!). Finding candidates for hard-to-fill roles when no one else seems able to. They are by far our highest performing external recruitment agency with a fill rate of close to 80%." "Human Capital Ventures understand the pressures we face as a business and have helped us overcome challenges with our recruitment process. They are easy to deal with, always on hand to help and provide a quick turnaround to our vacancies, continually delivering great candidates." "A true partner to our business Human Capital Ventures have worked with us for a number of years having recruited numerous staff for us into various divisions of our company. They have helped us deliver many successful projects, offer new services and grow into other geographical regions." "Human Capital Ventures have recruited my entire team having secured me niche resource in the local market and successfully attracted a number of high calibre candidates from our competition."